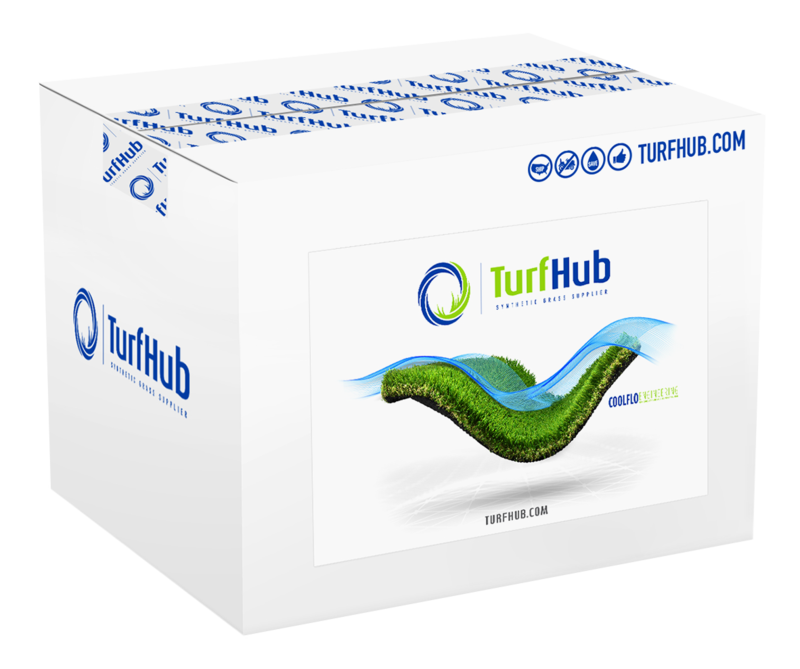 TurfHub is proud to offer turf samples to everyone who is looking for the greener grass on the other side. It is our goal to remove the guesswork that comes with online shopping and bring the shopping to you! 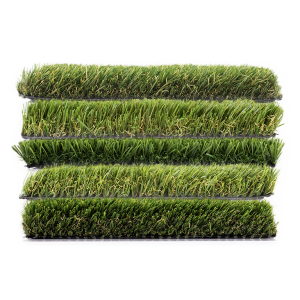 In your sample box, you will find an assortment of the most versatile, most popular and most realistic artificial turf that the market has to offer. 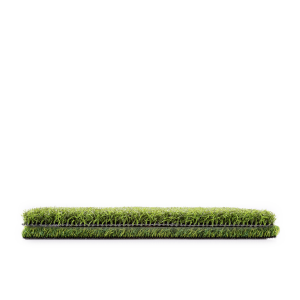 We are confident that once you take hold with your own hands and see with your own eyes, you will know why we are so sure of our products. 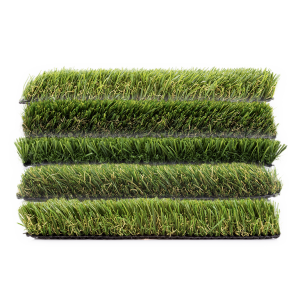 We sell real artificial turf, not gorgeous pictures. You deserve to feel confident with your choice and we will make it happen, no matter what it takes.